Switching from cigarettes or cigars to e-liquids and vaping offers a lot of benefits. But like a person who is used to pizza now munching on a salad, there’s some room for disappointment. Actually, vaping is not like depriving oneself of a favorite snack, but it’s best to learn how to transition as you turn smoke to vapor. 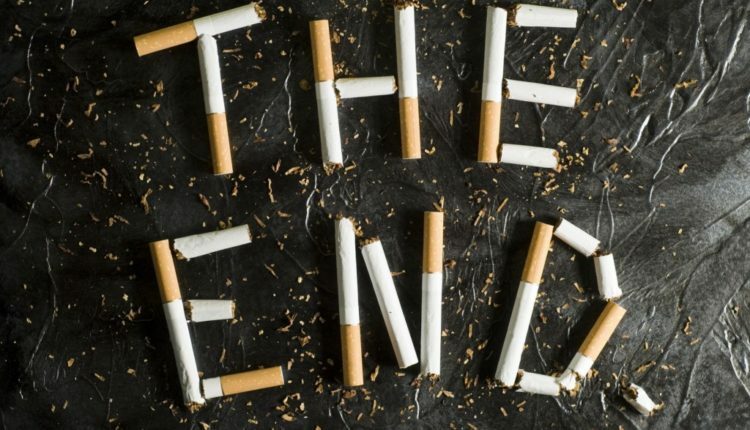 Smokers become physically addicted to cigarettes due to the nicotine. But what’s harder about quitting is the associations created as a smoker. A person may light up each time they are done work, have a moment alone late at night, or when with friends. 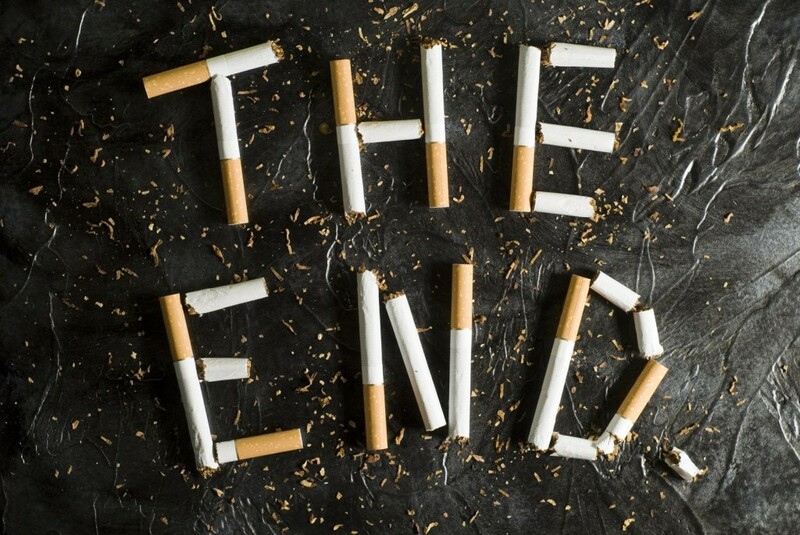 When one is trying to quit, those situations make it easy to think about cigarettes. Start new behaviors that involve vaping. Vaping does not require a master’s degree in physics but it does take some time to get used to devices. At first, it’s best to make it easy on yourself to charge the battery, load the e-juice, and get a quick fix. Otherwise, you may grow sour over the difficulty related to your newfound hobby. E-juice contains varied amounts of nicotine to help smokers quit cigarettes and cigars. Some vaping devices even look like cigarettes. Vaping shares the main ingredient and looks like smoking, it must be similar, right? Wrong. Vaping is different from smoking and will not offer that punch that smokers find familiar. While many find success and enjoyment vaping, it’s to be understood it’s not the same as smoking. Don’t get committed to one e-juice manufacturer or flavor. As you wean away from cigarettes, you’ll regain the senses of smell and taste, good news for a person who is new to vaping and has tons of flavors at their disposal. Try different flavors to complement breakfast, lunch, and dinner. As mentioned, juices contain a varied amount of nicotine. It’s suggested to use e-liquids with a lot of nicotine at first as you get away from cigarettes. As you become less dependent on nicotine, begin to choose e-liquid recipes with lesser amounts. Some make the mistake of purchasing e-juice without any nicotine and need to sneak one or more cigarettes throughout the day. Some e-juices are so strong they make newcomers sick, ironic given such people require a recipe with at least some nicotine. Therefore, try experimenting to find the right amount of nicotine that feels satiating without the nauseous feeling. Those used to smoking a pack a day, usually purchase blends with about 20 milligrams of nicotine. As a device is not a cigarette, vaping is not smoking and involves different technique. A cigarette smoker takes a short, hard draw yet such could be limited or unsatisfying for one vaping. Vapers take longer and slower puffs, allowing for an appreciation of the flavor. Give yourself about a week to get familiar with the vaping technique.